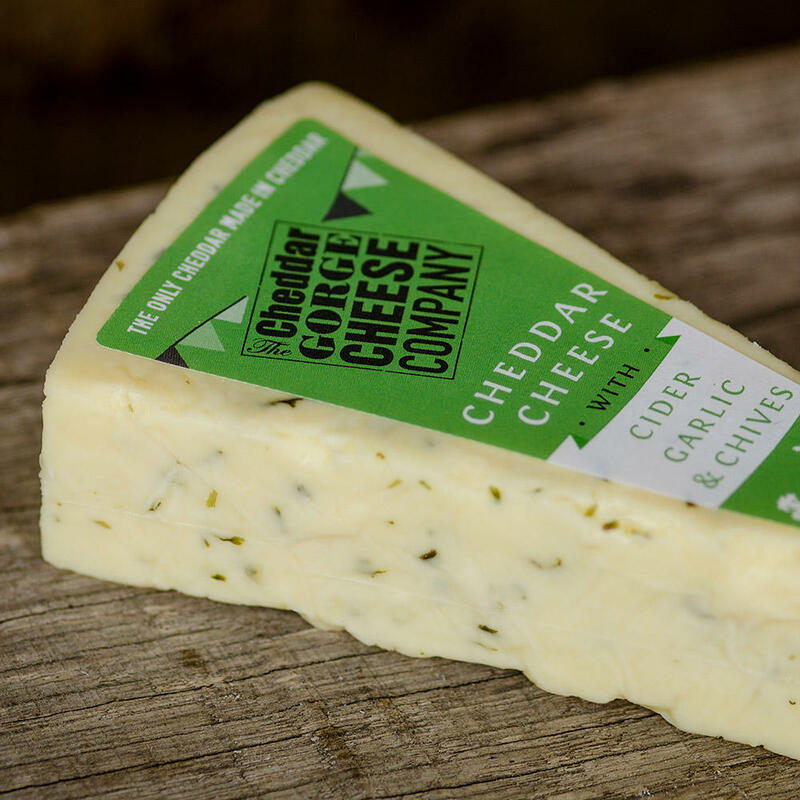 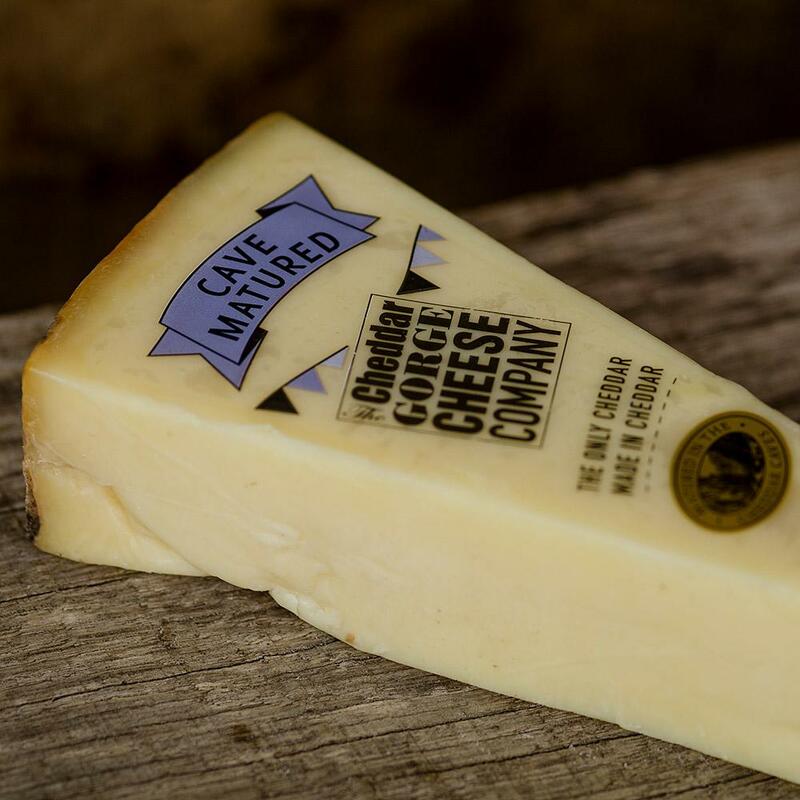 Cheddar with Cider, Garlic and Chives is an excellent combination! 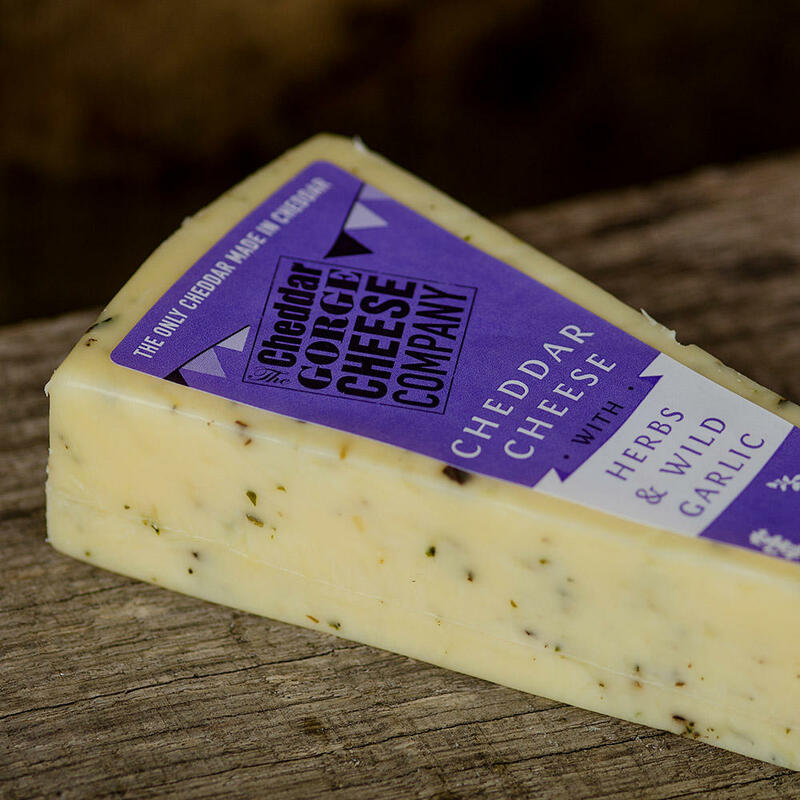 We use local Somerset cider, minced garlic and the chives provide an irresistible sweet onion tang. 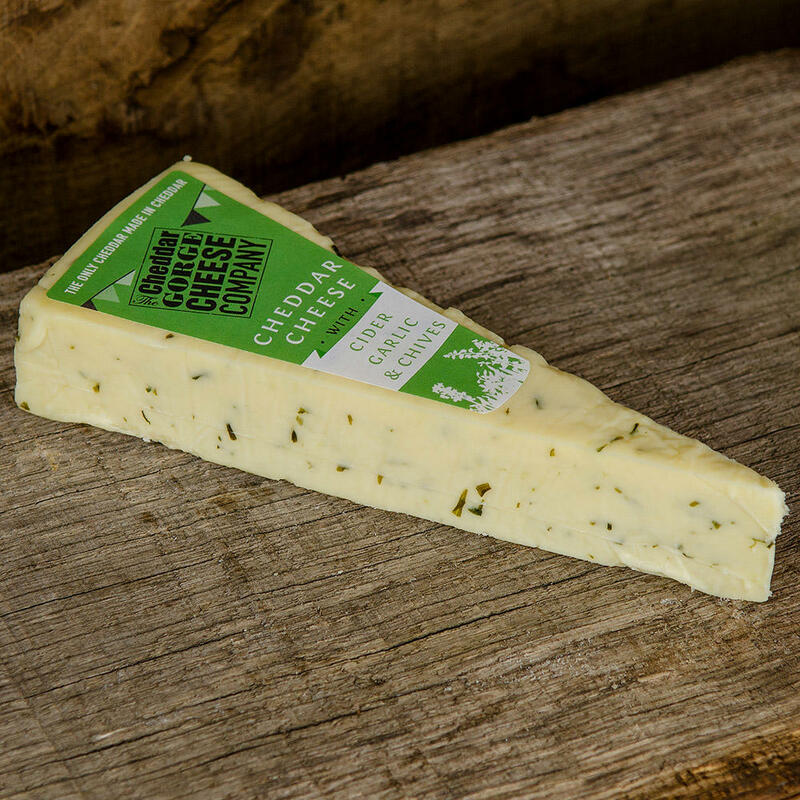 The resulting flavour is smooth and creamy with a hint of apple cider sweetness.